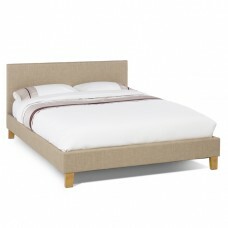 We have a good selection of 6ft King Size frames in stock for quick delivery. 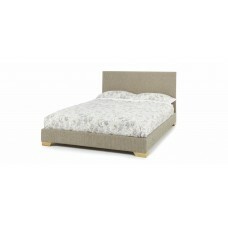 All steel frame, thick curved headboard and to the floor construction. 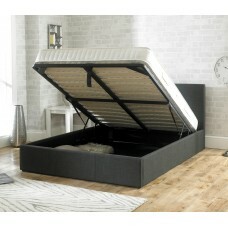 Item Dimensions Height :.. 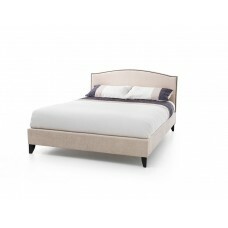 The Madrid Ottoman bed may appear to look similar to other designs out there but is clearl..
Clean lines and a softly curved, decoratively detailed headboard, makes Charlotte a truly memorabl.. 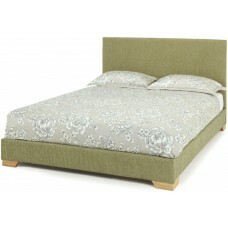 The Sterling Ottoman bed may appear to look similar to other designs out there but is clea.. 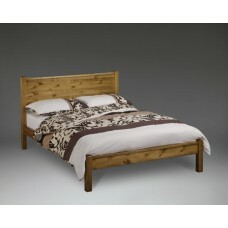 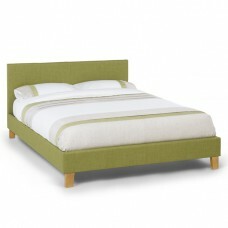 The Windsor Bed Sutton Bed Frame is a modern pine bed frame which is hand built by craftsmen in Bi.. 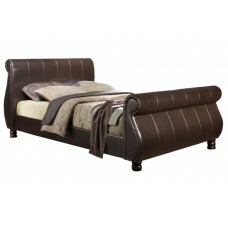 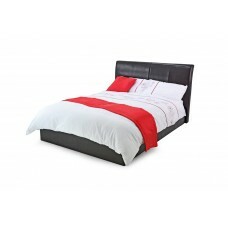 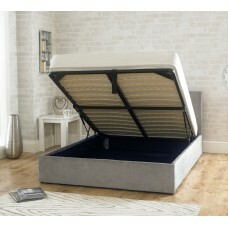 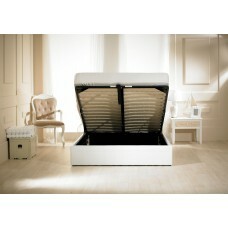 The ultimate statement bed, the Marseille features a rolled headboard and footboard design - fi..